The Factory Ministries | Excited to have our Director of Community Relations, @derekryan14 , speaking at Hershey Mennonite Church this morning. 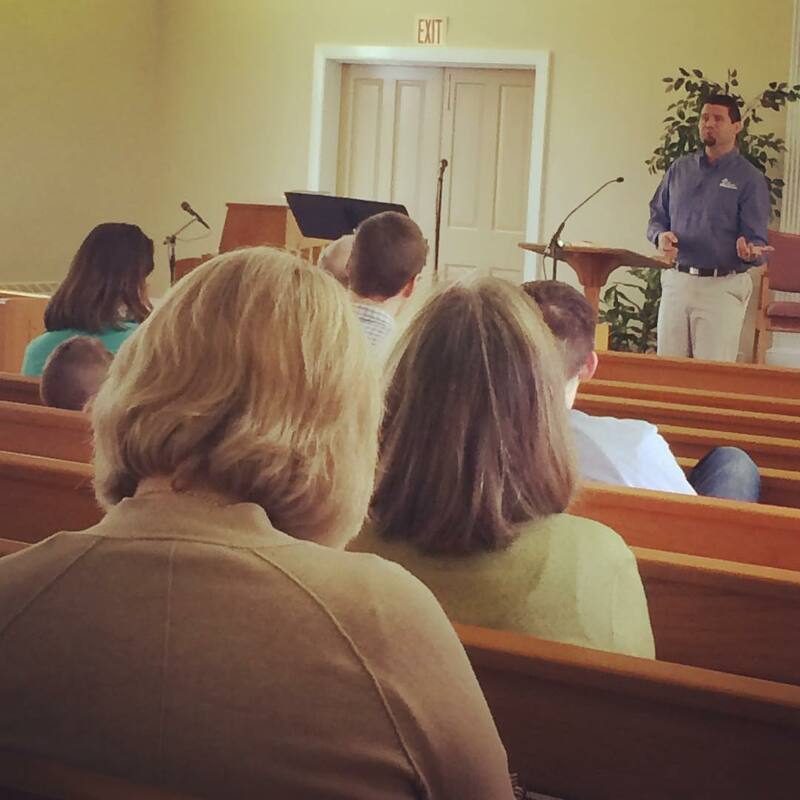 Excited to have our Director of Community Relations, @derekryan14 , speaking at Hershey Mennonite Church this morning. Home > Excited to have our Director of Community Relations, @derekryan14 , speaking at Hershey Mennonite Church this morning.